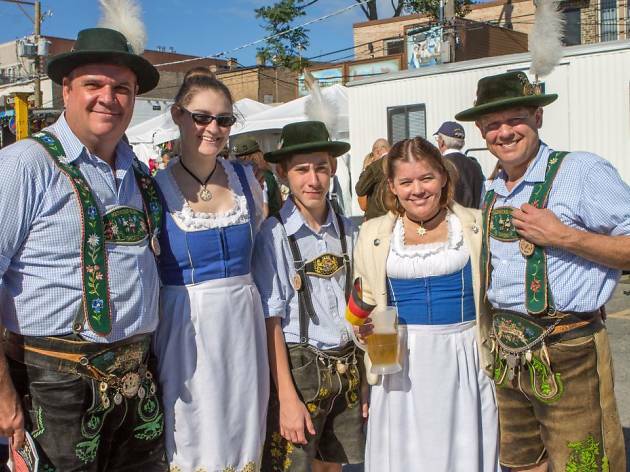 When summer fades to fall in Chicago, there's no better place to celebrate the season than at an Oktoberfest event. Some of Chicago's best bars and breweries get in on the fun, serving stein after stein of malty beer at parties throughout the city. Even if you don't want to drink a liter of beer, you can still enjoy eating pretzels, sampling sausages and listing to German music. Not sure where to join in on the fun? 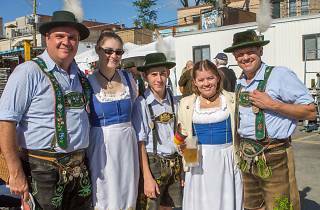 We've compiled a list of all the best Oktoberfest celebrations in Chicago, including brewery bashes, community events, river cruises and more.